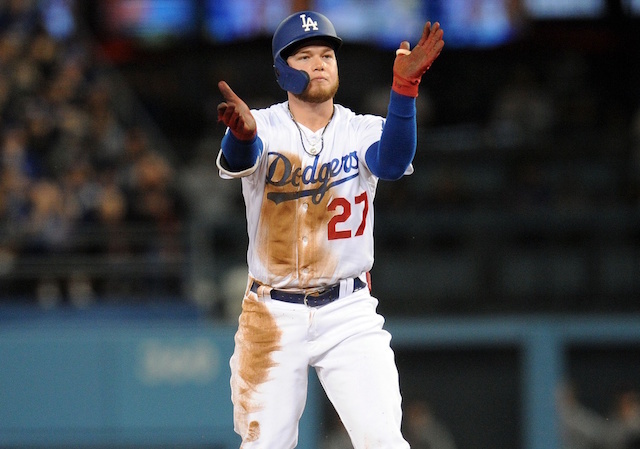 The Los Angeles Dodgers have won the National League West for the past three seasons, which is a first in the franchise’s storied history. Additionally, they’ve won at least 90 games over that same stretch for the first time since 1976-78. 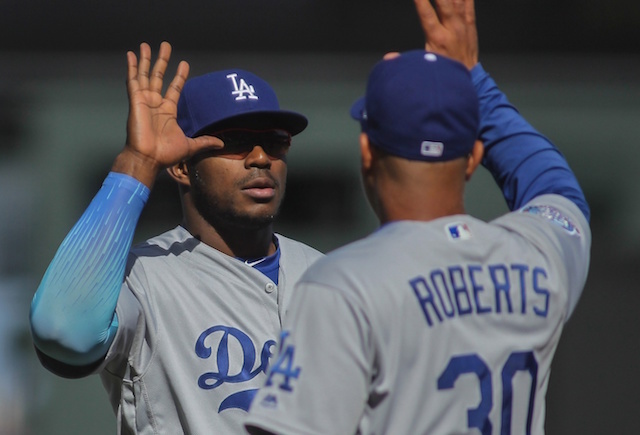 Los Angeles returns must of last year’s roster and despite losing Zack Greinke to the Arizona Diamondbacks, the Dodgers have been selected by many to win the NL West division in 2016. 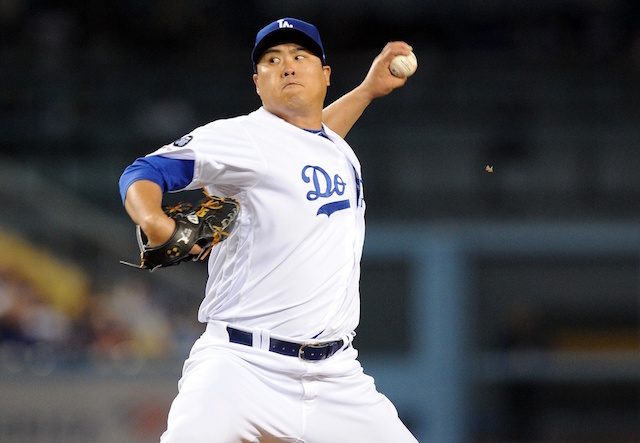 What’s more, PECOTA predicted Dodgers will lead the Majors with a 94-68 record. Granted, that was released prior to the slew of injuries to the starting rotation. While the Dodgers didn’t re-sign Greinke or sign a premier ace during the offseason, they added to their collection of prospects in a three-team trade with the Chicago White Sox and Cincinnati Reds. Since Guggenheim took control of the franchise, a strong focus has been placed on rebuilding the farm system. 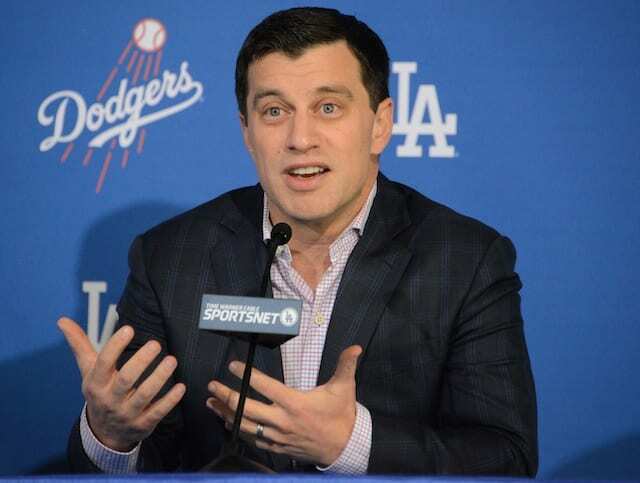 The philosophy has often put Dodgers president of baseball operations Andrew Friedman in the crosshairs of criticism from the fan base. 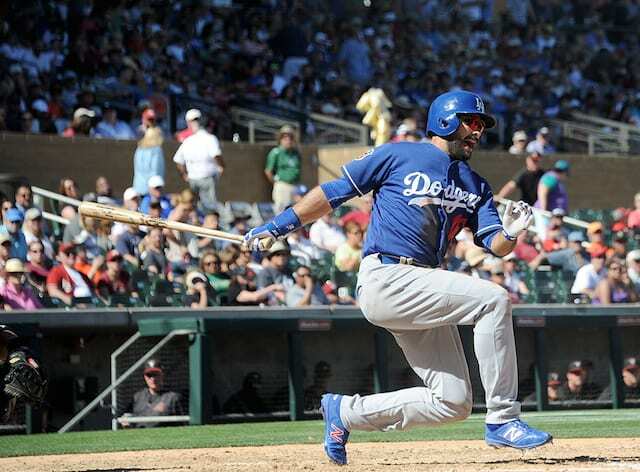 The team’s top prospects include shortstop Corey Seager and pitchers Julio Urias and Jose De Leon, all of whom could play at the Major League level this season.